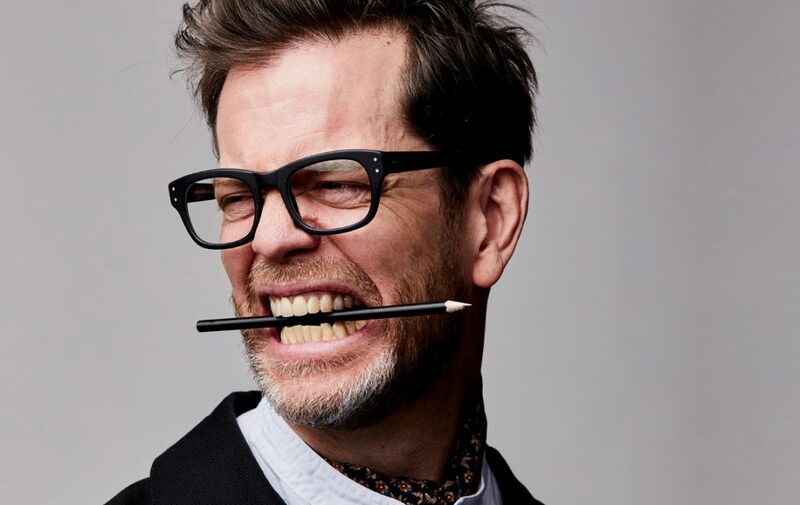 In his quest to explore new territories in music, tenor saxophonist Donny McCaslin joins the world’s leading pop & jazz orchestra Metropole Orkest for 3 genre-defying concerts in The Netherlands in April 2019. Donny McCaslin is probably best known for his acclaimed work as a band leader on David Bowie’s ‘Blackstar’. Inspired by the late legend’s words and vision McCaslin explores a new artistic approach. “Before working with him, things like this didn’t seem possible to me,” McCaslin says. This becomes apparent in the music on his newly released album ‘Blow.’ (Motéma Music, October 2018), a fearlessly diverse album that blends jazz, alt-rock and electronics. For the gigs with Metropole Orkest Donny will be joined by the wonderful Jason Lindner on keys and singer/guitarist Ryan Dahle. The setlist will feature work from ‘Blow.’ and earlier work by McCaslin. He will also be writing some new compositions for the collaboration with the Dutch ensemble lead by chief conductor Jules Buckley.